Well, it’s official: The “L” in Android L stands for “lollipop,” and the latest version of Android should be headed to Nexus devices in a matter of weeks. 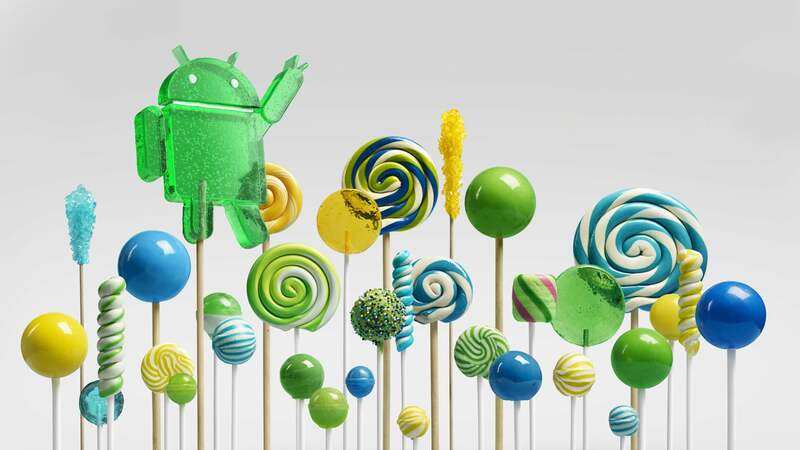 Until then, satisfy your sweet tooth with these lollipop wallpapers for your desktop. For more great wallpapers, check out our previous Wallpaper Wednesdays. Got any great wallpapers you’d like to share? Email us a link with “Wallpaper Wednesday” in the subject line. Submitting your own work is highly encouraged!